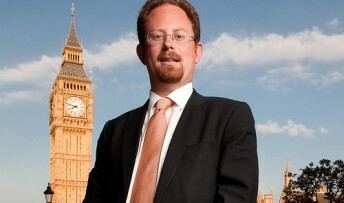 MP Julian Huppert has called on the government to make sure that Cambridgeshire and Peterborough get the money they deserve for health care. He raised the issue in the House of Commons today (Tuesday, November 26) telling Parliament that health care in the Cambridgeshire is short-changed by £46.5 million a year. And he asked Health Minister Dan Poulter if he thought a new formula for working out health care funding should be implemented. Mr Poulter told Julian that he made good points about the funding formula. Julian said later: “Our health professionals do an excellent job against a chronic backdrop of under-funding. We have an ageing population in this county and if we don’t address this shortfall we are in danger of patients not getting the service they need or rightly deserve.